To view the original article at the LA Times, please click here! 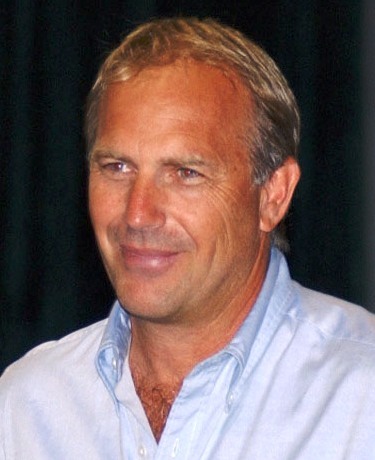 To watch the CNN video where Kevin Costner explains his device, click here. Costner’s company, Ocean Therapy Solutions, provides multiple machines designed to address spills of different sizes. The largest can clean as many as 200 gallons per minute, Costner said. The company reports it has 20 such machines ready to be employed.“The machines are basically sophisticated centrifuge devices that can handle a huge volume of water and separate [the oil] at unprecedented rates,” Ocean Therapy Solutions CEO John Houghtaling said last week.